David Gaughran runs a blog on self-publishing. You can learn the process and get pointers on formatting, and other mechanical matters. He will also give you some criteria for making various self-publishing decisions. Many authors use Scrivener as their composition tool, instead of a word processor. Scrivener has some powerful conceptualizing and organizing tools, and it is friendly to self-publishing formats. Susan Russo Anderson has a blog entry on how to use Scrivener for self publishing. 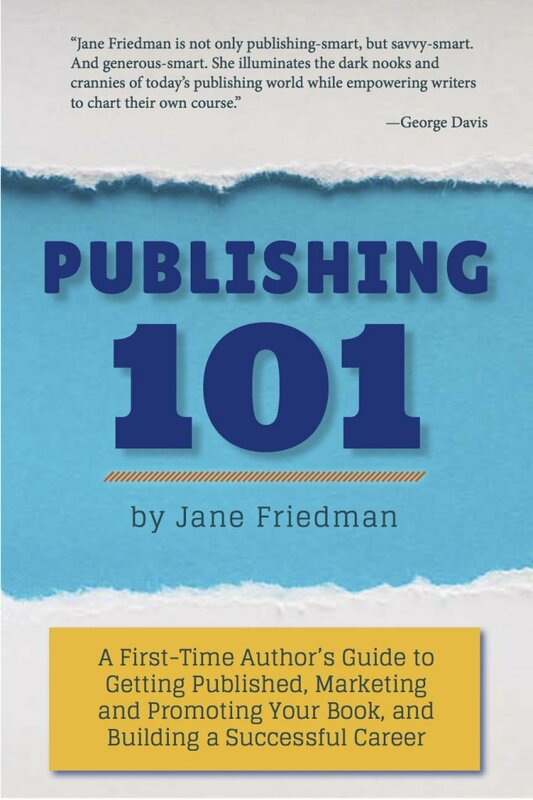 Jane Friedman also blogs on self-publishing, and provides links to extensive how-to, and self-help resources. 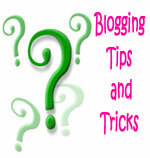 She provides advice, editing, coaching, publishing and marketing help. She gives helpful advice on choosing an E-Publishing service. 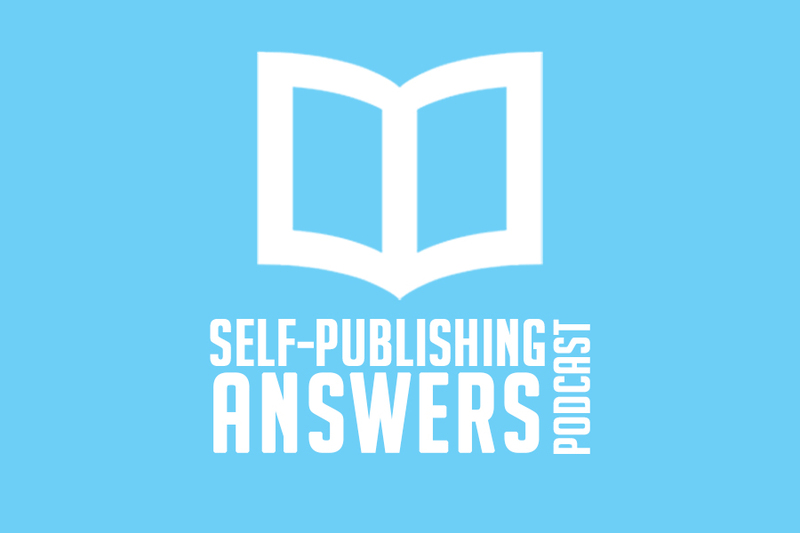 Catherine Ryan Howard walks us through the self-publishing business, including a discussion of Print On Demand (POD) services and how to use them. Here is Barbara Brabec's take on self publishing and Print on Demand. If you're starting a blog on reading and writing, including book reviews, you might benefit from the insights of someone who's done it. A blog called Write Hacked gives us some comparisons of POD services. Ellen Allen shares some lessons learned the hard way about self publishing.